You are a talented logo designer with tremendous designing skills as well as years of hands-on experience. Still, you are facing a lot of trouble in attracting new quality clients and projects. The scenario can make you feel exhausted to the extent that sometimes you even start questioning your skills and capabilities. However, this is not the case. Trust us, you have got all the expertise that is needed to be a great designer. 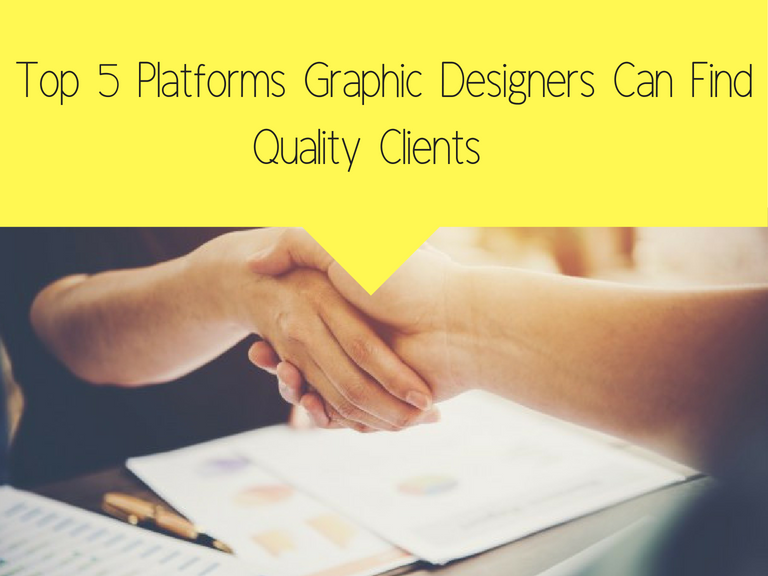 The need here is to just get steered up in the right direction, where quality clients are in fact looking for the designers like you. But what are these places? Where do I find the clients like these? Are these some specific platforms? Well, to answer all these questions of yours, we have put together a brief list of 5 platforms where you should consider making your profile in order to get your work noticed. Dribbble is considered one of the most popular online portfolio website for the professional logo designers. This is the platform where designers share their work from all around the world to grow their network and to get their work noticed. 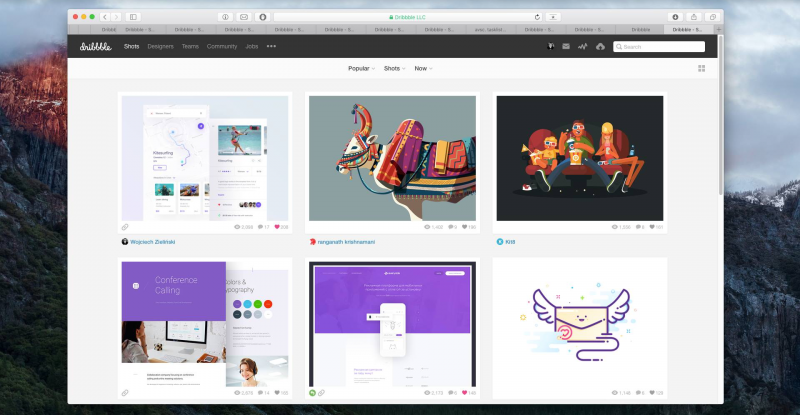 The sites like Dribbble and Behance were initially made to inspire the designers, but later these sites evolved to become one of the most active platforms for them to showcase their skills. Dribbble is not only a place where designers can attract new clients, but they can also educate themselves about new and upcoming trends and techniques. You have complete freedom to mould your own website the way you want it to be. Here you can display your work, share your artworks, share how you started and a lot more. Moreover, another privilege that comes with your personal website is that there is no other designer who could tempt or distract your potential client with his work and offers. 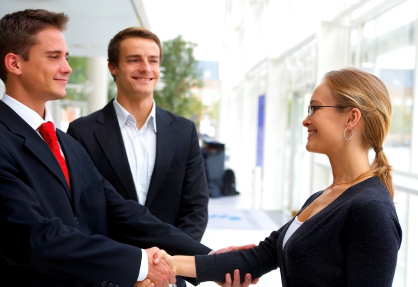 Once the prospect lands here, you can convince him to work with you without the fear of them being distracted by others. You have total control over your website, and you can optimise it for search engines so that your client finds you quickly through your keywords. WordPress and SquareSpace are the two most used platforms that work well for the designers, using any of these platforms you can easily build a beautiful yet appealing conversion website. There is an abundance of social media sites exists these days. Each of the sites has their own distinctiveness and opportunities which you can capitalize on. Among these, Instagram is one of the most preferred social media platforms for the designers. The primary reason behind its being so compelling is that it focuses on visual content. However, you need to be consistent with your posting, and you should be sharing your work with strategically picked and well-researched hashtags. On Facebook, you can find a plethora of business groups that are specially made to connect designers from across the globe or from a specific country or city. On these groups, designers can offer professional advice and can hold a creative discussion. Apart from that you can also find or attract the business owners and startups that can be your future clients. Besides joining business groups, you can also make your business page on Facebook through which you can reach your potential audience and keep them updated with your work. Besides digital connecting, you should also consider making real-world connections with your potential clients. This will help you in building even more intimate and causal links. Real world connections with clients allow you to develop the exceptional level of trust and proximity that you can hardly develop through any of the other digital platforms. In conclusion, there are a number of ways by which you can attract quality logo design clients. But each of the ways requires focus, dedication and of course a lot of hard work from your end, only then you will be able to appear as a trustworthy and worth-considering logo designer by the businesses out there.